We have come so far, and it is impressive!! We are holding more light within our human forms than as Souls we thought was possible. And still, we want more, yes? This series is for you! New heights of Light, ready to go, with your involvement in this divinely led experience: The Ten Sovereignty Keys. I’m overwhelmed by the love, peace, wholeness experience I’m having after the 10th key meditation in the Ten Sovereignty Keys. OMG! This has been one POWERFUL course. I’m completely grateful Jill! You have been able to share and assist me with an overlay that I thought was never going to happen. I celebrate what is yet to come by this material. Thank YOU for such a gift. I’m just so beyond blown away! Now, while some are ready for more light, there are others who wonder why they aren’t feeling more fully connected to their light. Feeling left behind, not keeping up or just not getting it “right”? We need your light, too, and warmly welcome you to this experience. Let’s help you feel like you are at the front of the line, where you belong. Because being enlightened shouldn’t have to become your full-time job, nor take decades of focused training and shouldn’t have to require significant expense. Let’s Liberate Your Eternal Light, from within your humanity to a) catch you up if you’ve felt left behind and b) take all of us to new heights of human enlightenment. Light within. By focusing on both goals simultaneously, we will access the soul signature level and the human mental plane level, with exponentially better results for connecting with our light, at noticeably upgraded levels. The Pleiadian Council is so excited to partner with us on this important process. For many, it may feel the transformational personal awakening that you always wanted to have, while being human. Jill was activated to help her fellow masters awaken to their mastery, and she has helped thousands receive immediate benefits from her radical approaches. This work happens through her podcasts, events, sacred travel, private sessions and online courses. 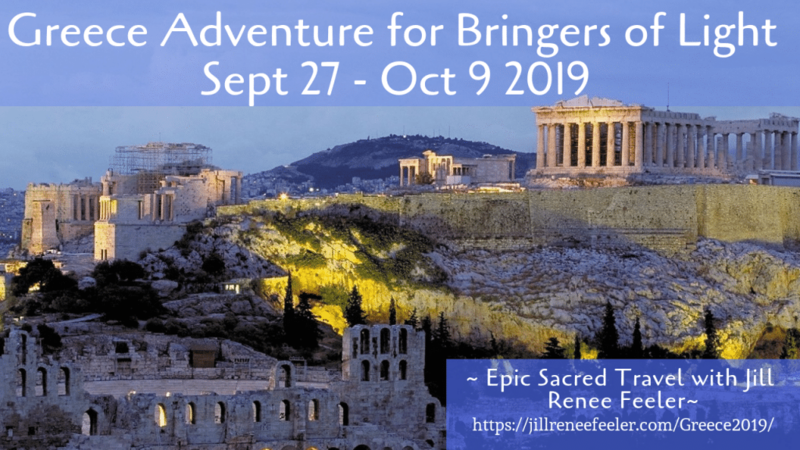 In group experiences like this series, she and her spiritual connection (which she calls her “team”) come together with you to raise the bar on human enlightenment. 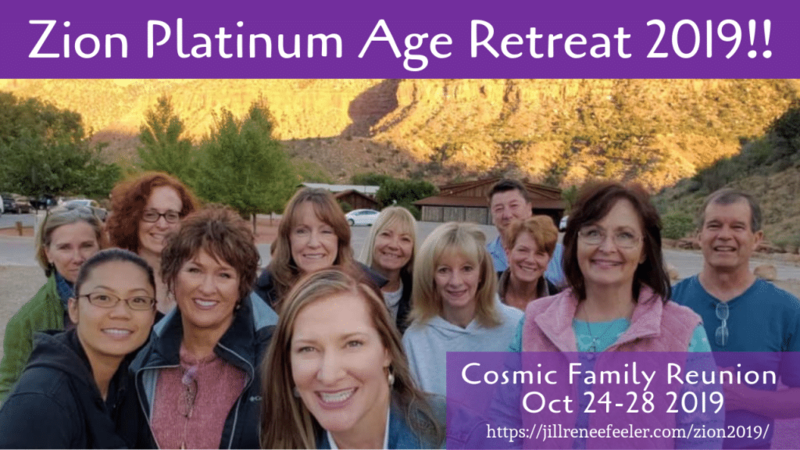 Jill and the team make it fun, as they create major breakthroughs for the human race, alongside you ~ with our mastery vibrations engaged! In The Ten Sovereignty Keys, the Pleiadian Council is the lead sharing body, offering their specialized help, mastery, love, and clarity and dedicated teachings for us, now. Jesus, Mary Magdalene, Saint Gabriel and Metatron are also on deck in this ground breaking series, never shared before, brought forward for here, now. The timing feels perfect. To create another wave of awakening and ascension. New Heights for Light. If you are ready, Jill, the Pleiadian Council and the others on her team are here, for you. Upon purchase, instructions will be provided for immediately accessing the series, via ten digital quality, mp3 recordings clearly presenting the The 10 Sovereignty Keys. The ~ 5 hours of recordings are offered in a playful, yet divinely coded structure of “not’s”… as we take things to new levels, the brain will do well with a contrarian approach (as in let’s do this, which means Not doing that…). Jill encourages you to trust that you are ready for this series. Please also know that this working together is likely to save you considerable time, money and effort in setting you directly within your divine light field. A wonderful center for a joy-filled, sacred human journey. 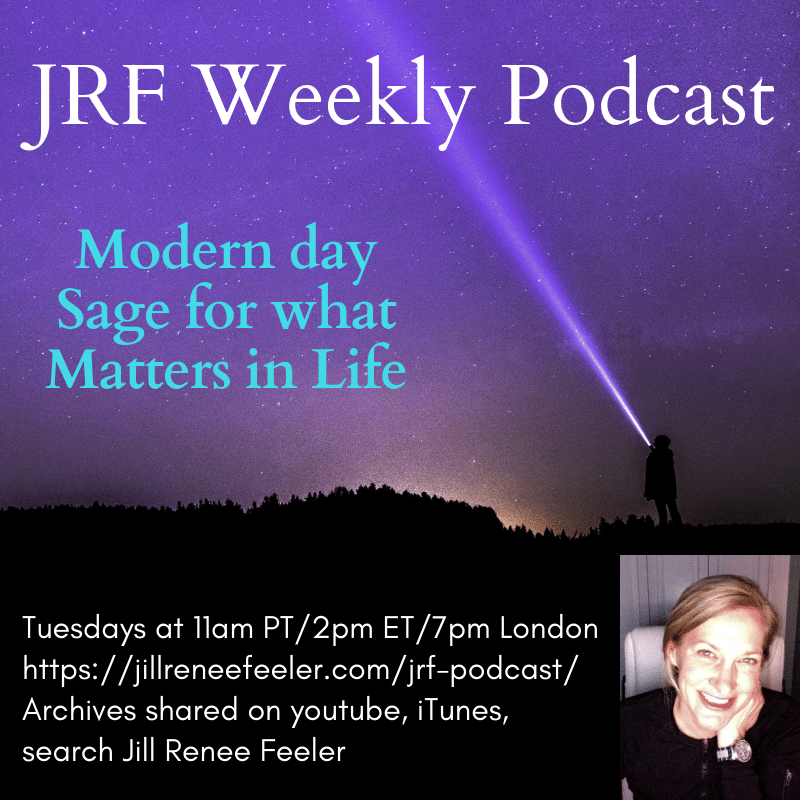 BONUS: In addition to the core recordings of this series, Jill and the team hosted a wonderful live Q&A call (now recorded and posted with the core materials for this memorable, ground breaking series). If you are new to Jill’s work, there is nothing like it. 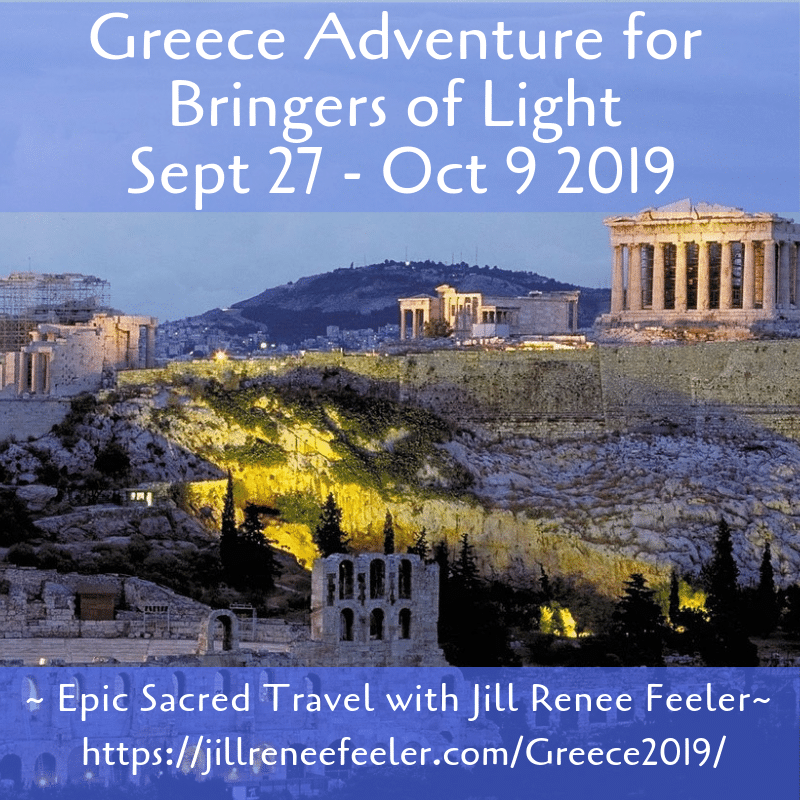 Spiritual seekers, spiritual experiencers, healers, professional intuitives are finding Jill’s work in series like this to be exactly what they are looking for… ! Jill’s work is known to take its participants not just to new personal levels of light and vibration, but to new heights most teachers don’t know is possible while on Earth. Raising the bar on enlightenment. Consistently. She welcomes everyOne directly into their personal mastery, and the results are pure, radical, transformation. 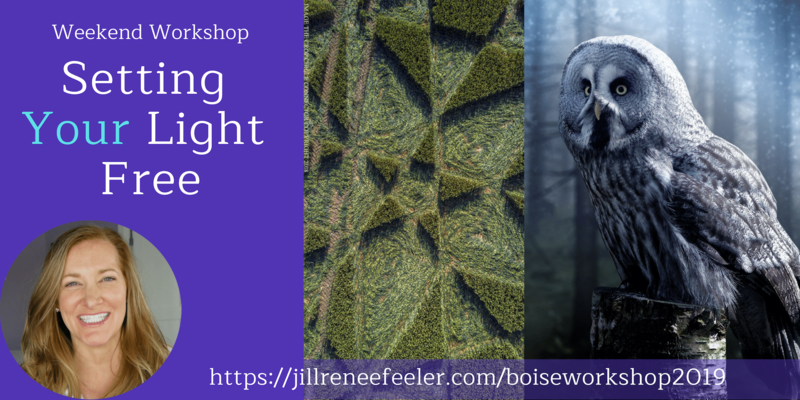 For those desiring more personal attention to your soul signature, your specific areas of mastery and your brain’s adjustment to let these layers soar, a private session goes wonderfully with a series like this and can be scheduled here. Jill is booked out quite a ways and this can feel unsatisfying to wait. But, she assures you that clients find it more than worth the wait. They also find that the session date ends up being exceptional and seemingly planned by their teams. A reunion with your Soulfulness to last a lifetime. Jill’s private sessions are shared live with the client and digitally recorded. She shares first, directly from her team, with no information from you prior. She is going straight into her Higher Self and what she calls her team and then directly to yours, at an expanded level of connection that is far beyond the astral or the Akashic record levels of Source energy. Thirty minute sessions let Jill share for the first 12-15 minutes, then allowing you time to ask 1-2 specific questions you’d like brief insights and guidance upon. All sessions are done via phone, Facetime, Facebook Live Call or Skype. Clients outside of NA need to select Facetime, Facebook Live Call or Skype. The Ten Sovereignty Keys was the most powerful program I’ve purchased to date… I would like the opportunity to wallow in key #10 as I wallowed following the prior 9. Thank you for helping us all shine brighter and see the world as it IS. With loving gratitude for all you do, for who you are, and for the team that joins you uncensored. 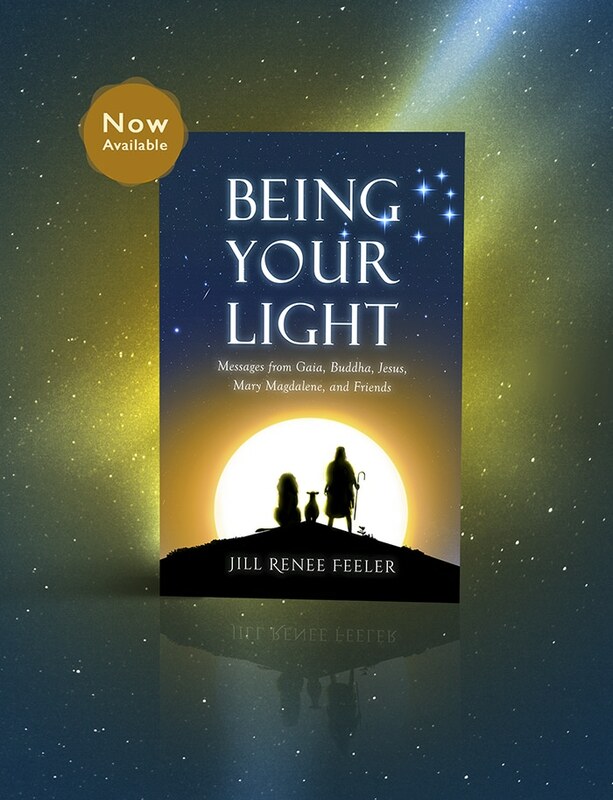 “Jill has an amazing ability to recognize and translate the eternal light that shines from within each of us. She does so with much love, honour and insight. Jill has a timeless and endless wisdom. I truly cherish our time together. Much love and thanks to you dear Sister! I would just like to say that there is no more shyness or doubting myself after my reading with Jill! I am amazed at how she got right to the truth of who I am and it resonated so much with my Being. Now I completely honor my Truth — that I am a powerful spark of Source Light Energy. I absolutely and confidently know I have the ability to discern, and use the wisdom I am given to help others (and myself) on this physical plane. No more doubts. What alchemy! I am changed forever and for the better! 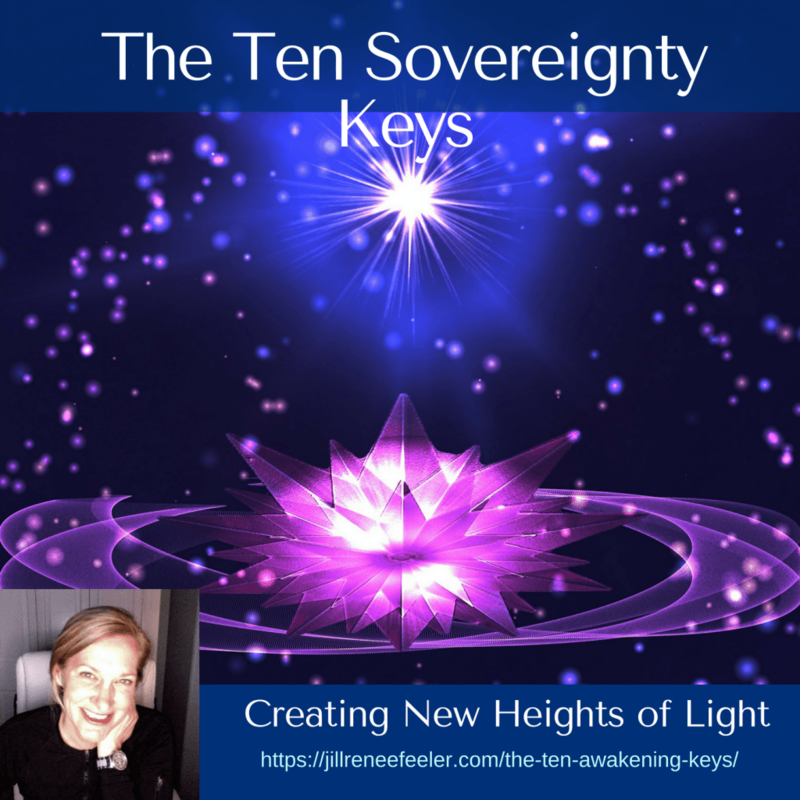 The Ten Sovereignty Keys is a brand new series, created for this present time phase, as we raise the bar on the light we are bringing into this reality. It is why we are here. Previous misunderstandings, some outdated teachings and our beautiful brains have created obstacles to these new levels being accessed. The Pleiadian Council and Jill have partnered with you to melt the obstacles, clear up the confusions and let your light in… here, for now. Let’s do this. Materials are delivered in audio recordings available upon purchase. These are new materials created just for this special series. Supporting materials are also provided, which will be especially helpful to those newer to my work (welcome!). 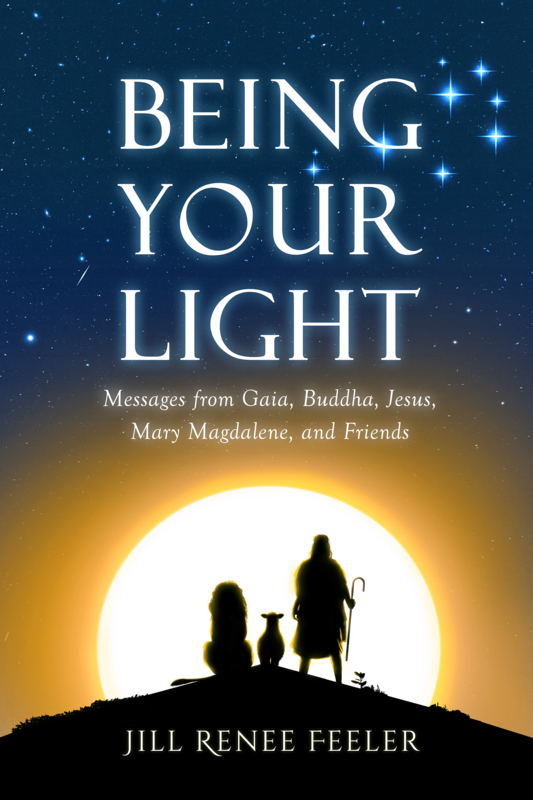 We look forward to participating with you in this epic series for creating more light on Earth, starting with You!